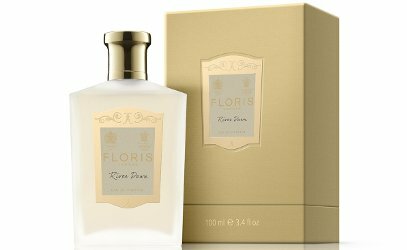 British niche line Floris has launched River Dawn, a new unisex fragrance in the By Request series. The Floris perfumery team set out to explore the River Avon as it begins its course in the stunning Cotswolds and as various tributaries merge, it meanders through Wiltshire and on its way to the sea. Floris London River Dawn is $250 for 100 ml Eau de Parfum. It is a limited edition; 200 bottles were made. This sounds rather appealing, and it’s a coincidence they are releasing a fragrance when we’re doing the ‘F’ CP.